Despite all the rumors, after the Iraqi Kurdish independence referendum, the Iran-Iraq border is open to tourists and, actually, it is a pretty quick border to cross. This guide will show you all the steps to cross it successfully. Note that I crossed the border in 2018. Border crossings are always exciting and the Iran-Iraq border was, definitely, no exception. Being the place where some of the largest amounts of oil in the world go through, at the border, you will find, literally, hundreds and hundreds of trucks full of petrol, going mainly towards Iran. 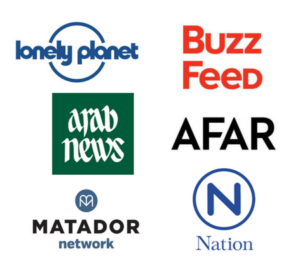 However, despite being such a sensitive spot, the authorities will not give you any trouble, especially on the Iraqi site, which is totally controlled by the Kurds and not the Iraqi government. 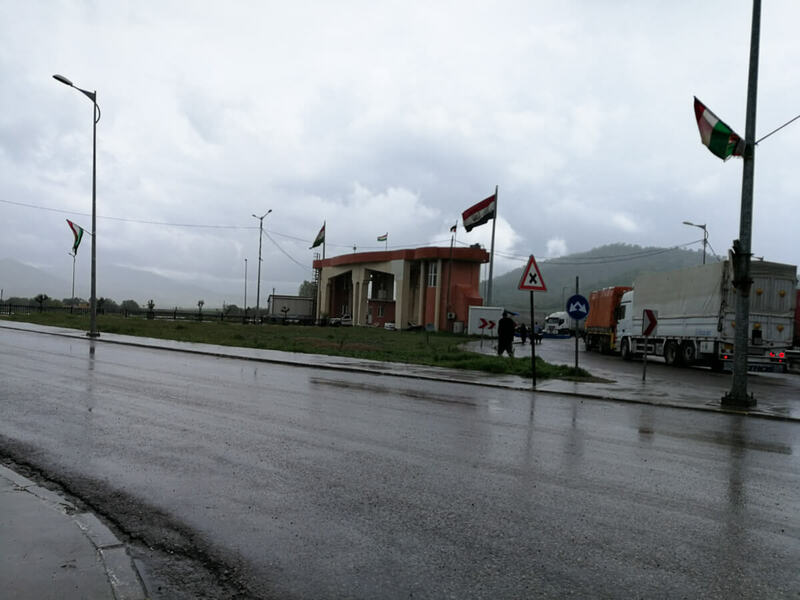 Iran-Iraq border crossing – Which borders are open? The only borders which are certainly open are those connecting with Iraqi Kurdistan. 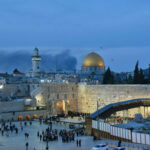 The others might be open to the locals but not to foreign travelers and, in any case, you need to be in possession of an actual Iraqi visa, which is very difficult to get, apart from quite a few security concerns. 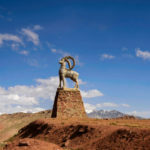 Piranshahr – Haji Omran – On the Iranian site, this border is more convenient for those who are in Tabriz and the surrounding area. On the Iraqi side, it is 154km from Erbil and, on the way to the border, you pass by Rawandiz, a popular tourist destination within Iraqi Kurdistan. Bashmaq – Penjwen – On the Iranian side, this border is physically closer to Tehran and very convenient if you are already in Iranian Kurdistan. On the Iraqi site, it is very close to Sulaymaniyah, the second largest city. I crossed from Iran to Iraqi Kurdistan at Bashmaq, so the guide will focus on this border. Visa for Iraqi Kurdistan – Most nationalities, including Europeans, Canadians, Australians, the USA some countries in Latin America and Asia can get a 1-month free visa on arrival. Other nationalities need to go through a very tedious process. For more information, contact the embassy in your home country. PS: Note that this code can be used whenever you want, as many times as you want, to purchase other services like travel insurance for Iran, booking hotels and domestic flights within Iran, among other stuff. Safety – There are no security concerns when crossing this border. Iran is absolutely safe and Iraqi Kurdistan has been safe and stable for quite a couple of years now. For more information, read: Is it safe to travel to Iraq? Customs – When I crossed, I was a little bit concerned that they would find my drone, as it is forbidden in both Iran and Iraq, but they didn’t even check my luggage. They just stamped my passport and I was good to go. 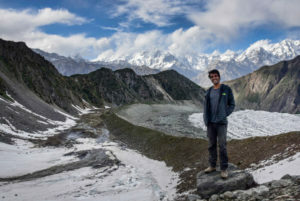 Travel insurance for Iran and Iraq – Because of the sanctions and many other reasons, many companies such as World Nomads don’t have available policies for both Iraq and Iran. 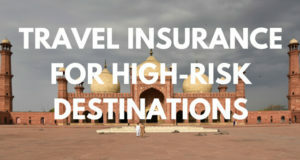 On the very, very few which does is a travel company based in Europe named IATI Insurance, a company that offers coverage to plenty of destinations which others don’t, like Sudan or Syria as well. 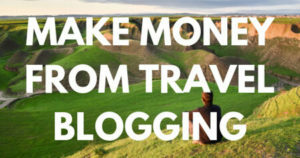 They have competitive prices and the readers of this blog can get an exclusive 5% discount! Money exchange – I didn’t see any exchange office at the border itself but you can change money on the black market in the nearest towns. Timings – The border opens every day. I crossed it from Iran, so if you are coming from Iraq, you just need to do the reverse. 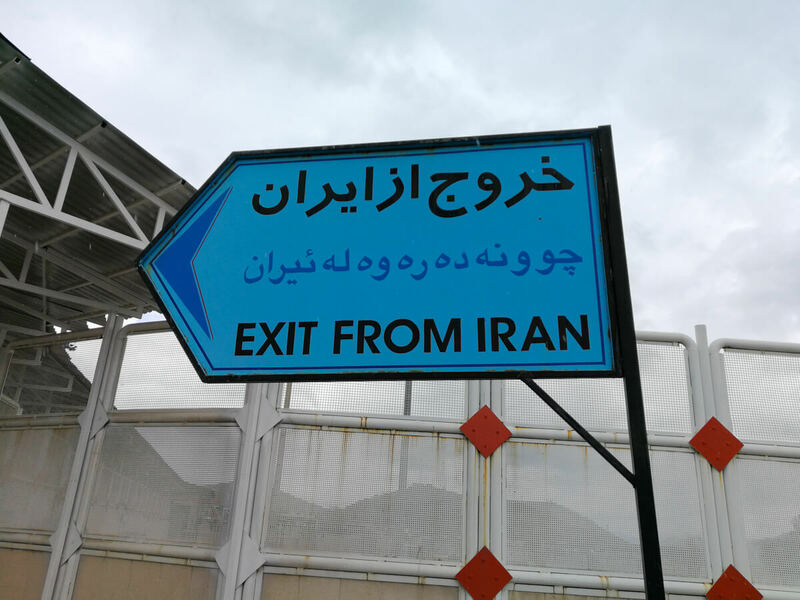 Step 1 – Go to Sanandaj. One of the largest cities in Iranian Kurdistan. You can get there by bus from pretty much any important city in Iran. I personally came from Esfahan, on a 12-hour bus and paid 450,000IR, but you can also come straight from Tehran. Remember that you can buy your bus tickets through 1stQuest, which is one of the very few local companies that accepts international credit cards. Remember to use my promo code to get your 5% discount: ATC-QST. 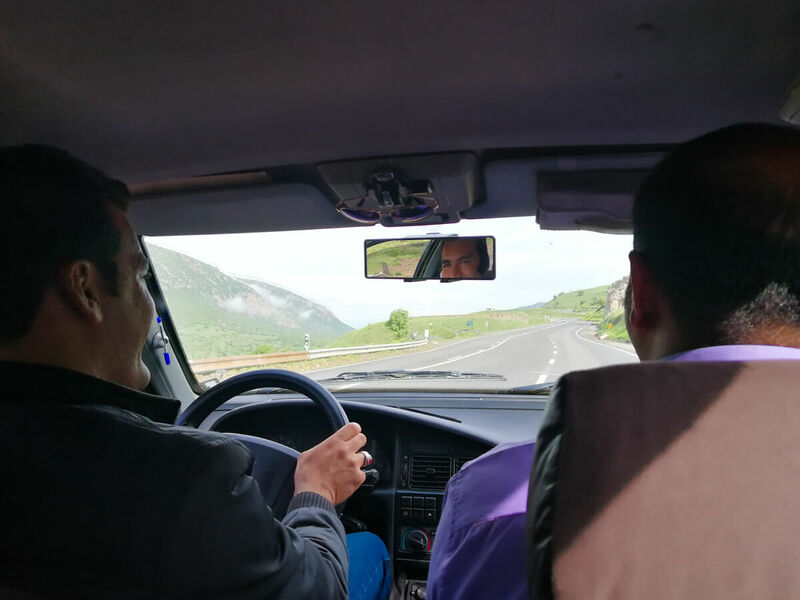 Step 2 – Shared taxi to Marivan. At Sanandaj’s bus station, there are local shared taxis going to Marivan, the nearest border town. There, you can exchange money and get some food. The taxi costs 170,000IR per person, and it is a 127-kilometer journey. Step 3 – Shared taxi to the border. At the center of Marivan, there are shared taxis to the border. The price is 25,000IR per person. Step 4 – Go to the customs. The taxi will drop you 1 or 2km away from the customs. Some taxi drivers will want to take you there but I recommend you walk, as you will be passing through all the petrol trucks. 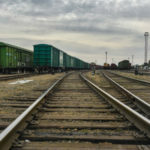 Step 5 – Iranian customs – For me, it took a little longer than expected, around 1 hour, basically because I crossed soon after Iran implemented an e-visa system, so they were a little bit confused by my Iranian visa, as it was on a separate piece of paper, but the visa extension was in my passport. Step 6 – Iraqi customs – Super quick, perhaps less than 10 minutes. They checked my nationality, made a few jokes about Spain, smiled and I was already in Iraqi Kurdistan. 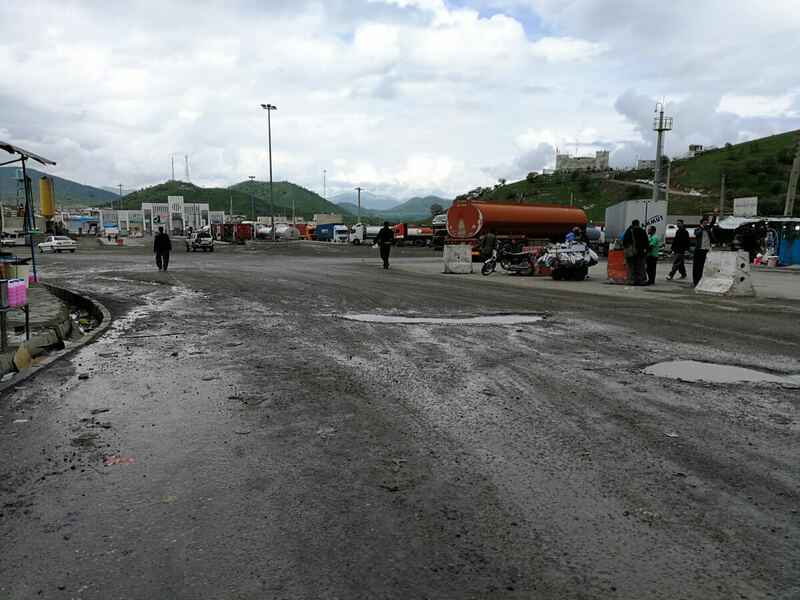 Step 7 – Go to Sulaymaniyah – Right next to the customs, there are taxis which go straight to Suleimaniyah but they are expensive and cost 50,000ID (41USD). Alternatively, you can walk for one kilometer and you will see shared taxis going to Penjwen, the closest village to the border. The price per person is 2,000ID (1.60USD). In Penjwen, you can get on a bus to Sulaymaniyah (4,000ID – 3.40USD) or take a local shared taxi (7,000ID-5.88USD). I personally hitchhiked all this part. It was very easy and we even stopped on the way for lunch. As you can see, crossing the Iraqi-Iranian border is extremely simple. If you have any more input/concerns to add, let us know in the comments section. Hi Joan! Hope you’re doing well, and let me thank you for this very useful article (like most of your articles here btw!). 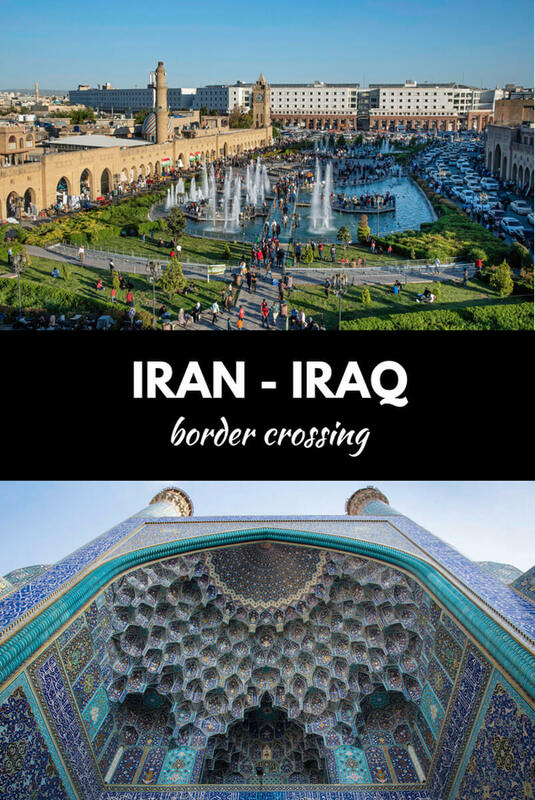 I’m gonna traveling to Iran very soon with VOA and was thinking to do this border crossing and explore a bit of Erbil and the surroundings, but I would like to return to Iran again by land and continue my journey to the south. Does an Iranian VOA allow us (EU citizens) to leave Iran to visit Erbil and come back again by land or do I need a specific multi-entry Iranian visa for this purpose?